Google AdWords is paid advertising or pay per click (PPC) advertising on Google. In order to do PPC marketing, you have to become a PPC Expert and you have to clear AdWords Fundamentals Certification. 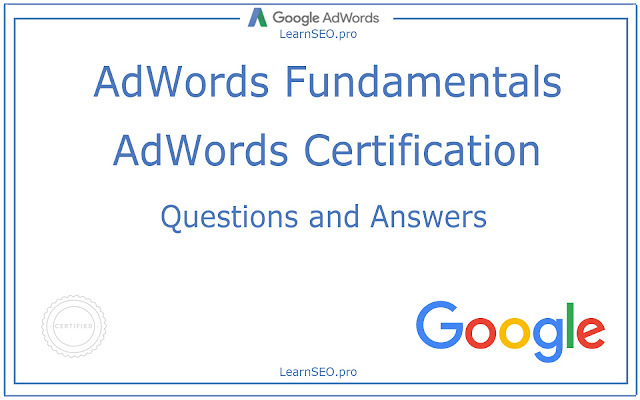 Here we will share Adwords Fundamental Certification Questions and Answers. What best describes Enhanced Cost-Per-Click (ECPC)? You have been targeting the entire United States in your scuba diving equipment ad campaign, but you know that much of the scuba equipment that is sold to customers in Hawaii. What would be the most efficient way to optimise your campaign and measure the impact of an optimization? 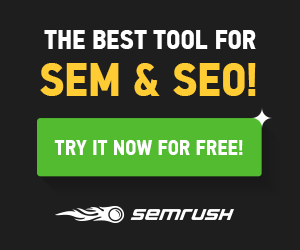 Which best describes the "Optimise" ad rotation setting in AdWords? Data shows that the audience for a client's running shoe store is women ages 35 to 50. How can you optimise this client's Display Network campaign based on your research? Data for your client shows that more estimated total conversions are coming from mobile devices versus computers and tablets. How can you use this data to optimise your client's bidding strategy? A client that owns a fine-dining restaurant in London wants to get more phone calls from people researching places to eat on their mobile phones. How should you optimise this client's campaign to help achieve their goal? 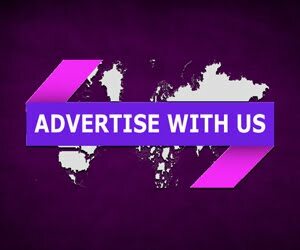 Your client is interested in switching from TV, print and radio advertising. What are the return on investment (ROI) benefits of online advertising campaigns over traditional media advertising? You have signed 3 new clients, each with an existing AdWords account. What's the best way to manage these account? Disclaimer: All questions below are from live exams this year. Using these answers resulted in 87%, so they are not all correct. Double check your answers while giving Adwords Fundamentals Certification exam! Promote your brand or product on Google search using AdWords program. Become certified by clearing AdWords Fundamentals Certification Exam.